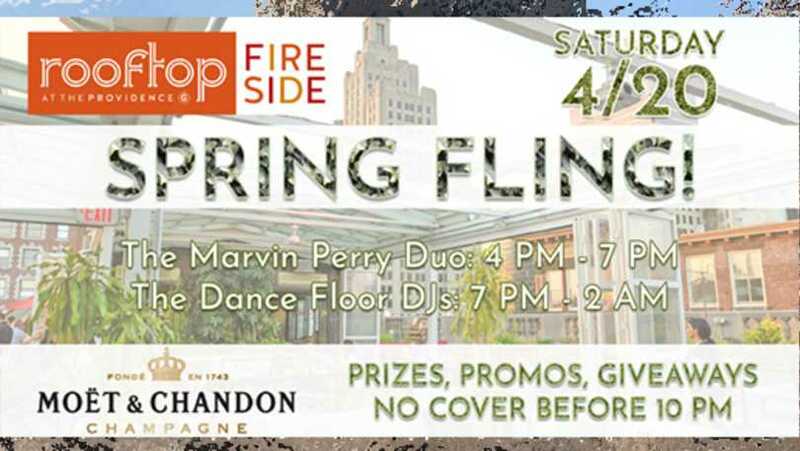 Spring Fling at The Rooftop! 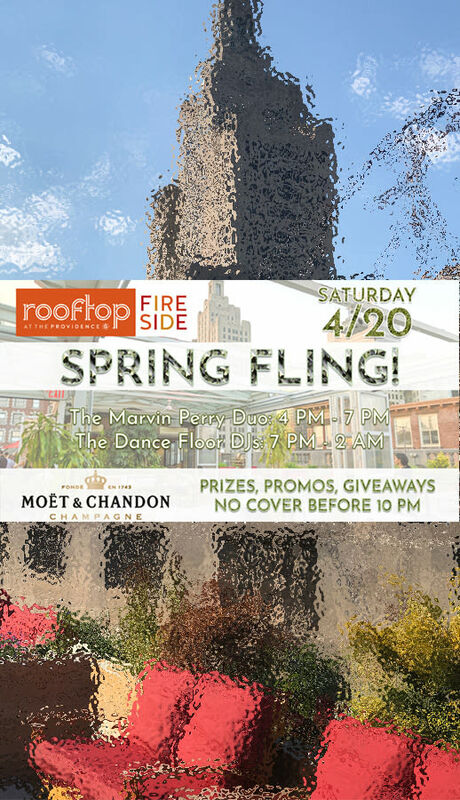 The Rooftop celebrates springtime at our second annual Spring Fling party! On Saturday, 4/20, come up to our urban oasis and celebrate everything springtime has to offer. There is NO COVER before 10 PM, the Marvin Perry Duo will perform live from 4 - 7 PM, then the Dance Floor DJs take over until 2 AM! 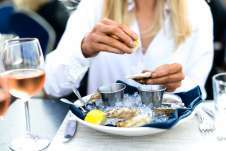 In addition to our usual tempting menu of food and beverage delights, we'll also be offering special CBD cocktails, and there will also be other prizes, promos and giveaways! You don't want to miss out on this once-a-year celebration!